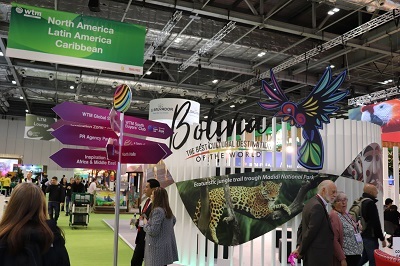 World Travel Market London is one of the leading global events for the travel industry which generating more than £3 billion of business. 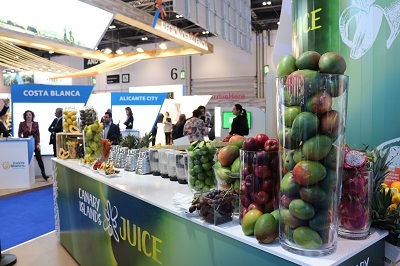 Now in its 39th year, the event began at London Olympia in 1980, it moved to Earls Court in 1992 and ExCeL in 2002. 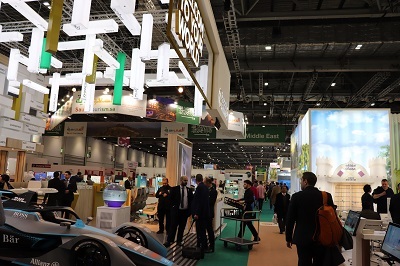 Over three days, the travel industry comes together as almost 5,000 exhibiting destinations from 182 countries and regions. 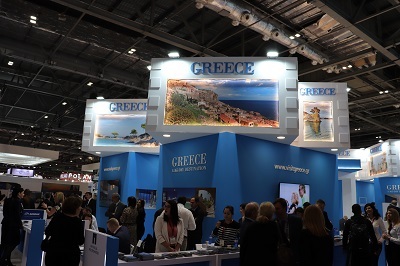 A wide range of travel companies network with 51,000 travel professionals, key industry buyers, journalists, digital influencers, students and tourism ministers. This event explores trends, issues and innovations in the travel industry and travel experts discuss some of the current travel issues. The travel industry is undergoing considerable change and tourist boards, companies and destinations are looking more to the digital world to make their presence felt in a highly competitive market. 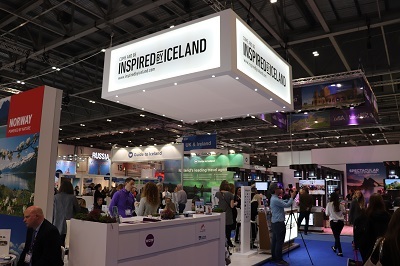 There will be a number of talks on a variety of subjects, although some of the main topics will be Brexit, responsible tourism and digital trends. 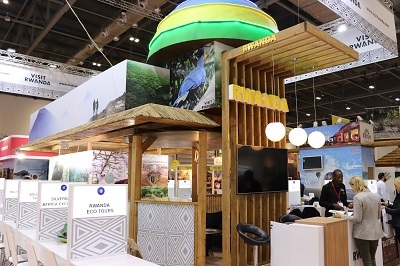 Too much tourism is another strong theme of this year’s event, how do destinations with little infrastructure deal with massive increases of visitors ? This is becoming an increasing problem for a number of destinations. 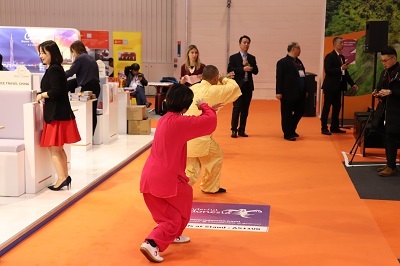 The event is not open to the general public but is one of the major travel shows for travel professionals and those who work in the travel industry. By londonvisitors2014 in Festivals and Events on November 5, 2018 .